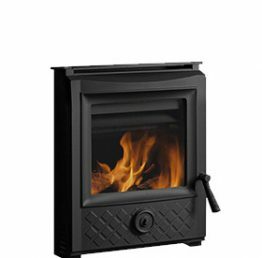 The Esse 301 SE Inset Stove is available with either a traditional cast iron door or a contemporary door, and is ideal for small rooms. The Esse 301 SE offers the best of both the 300 and 350. It fits straight into a standard fireplace but boasts a 5kW heat output. It is also equipped with a secondary air control for burning wood and smokeless fuel. 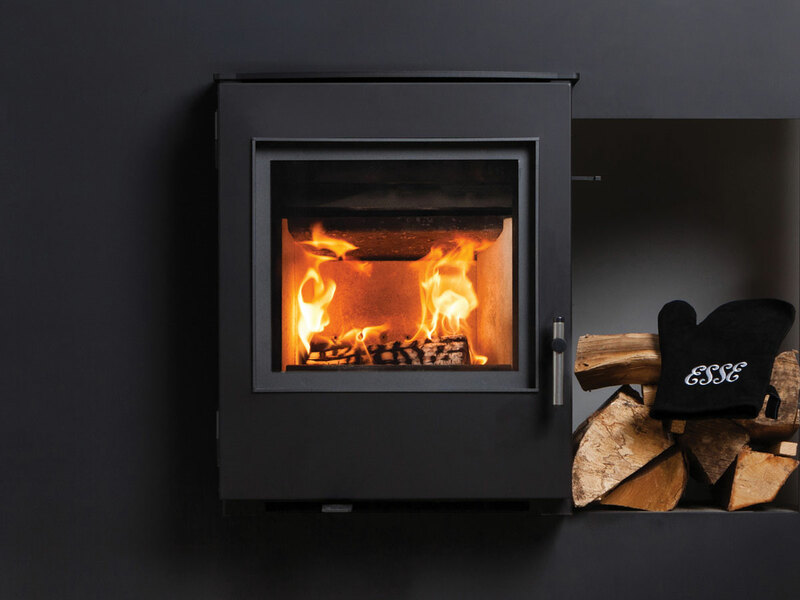 Unlike ordinary stoves, which only emit heat in straight lines, ESSE convector stoves emit both radiation and a continuous gentle stream of hot air, evenly heating every corner of the room. 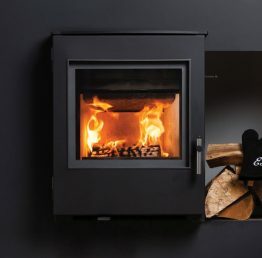 The Esse 300 series of inset convector stoves provide a unique solution to convert an inefficient open fire into an economical multi-fuel stove, improving the efficiency of an open fire by up to 400%. 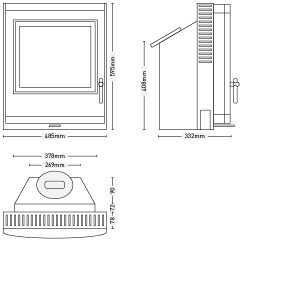 Choice of 2 door finishes ( See images shown).